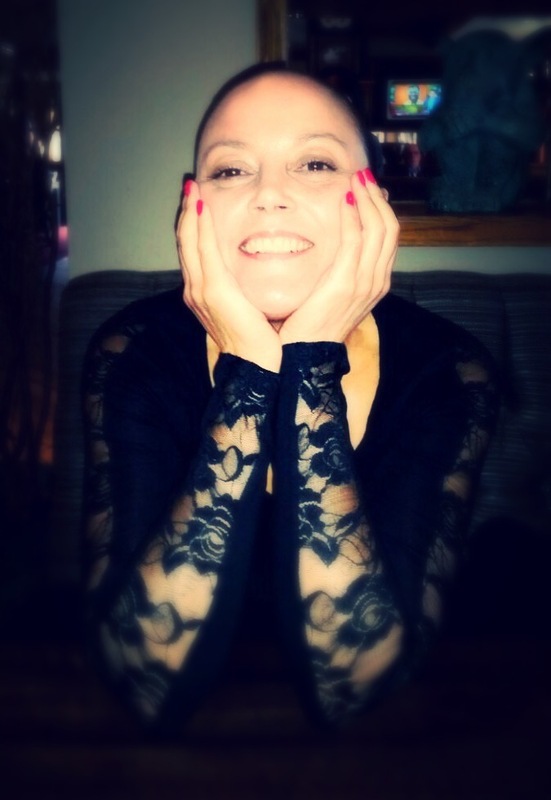 What are EXPRESS Eyelash Extensions…? 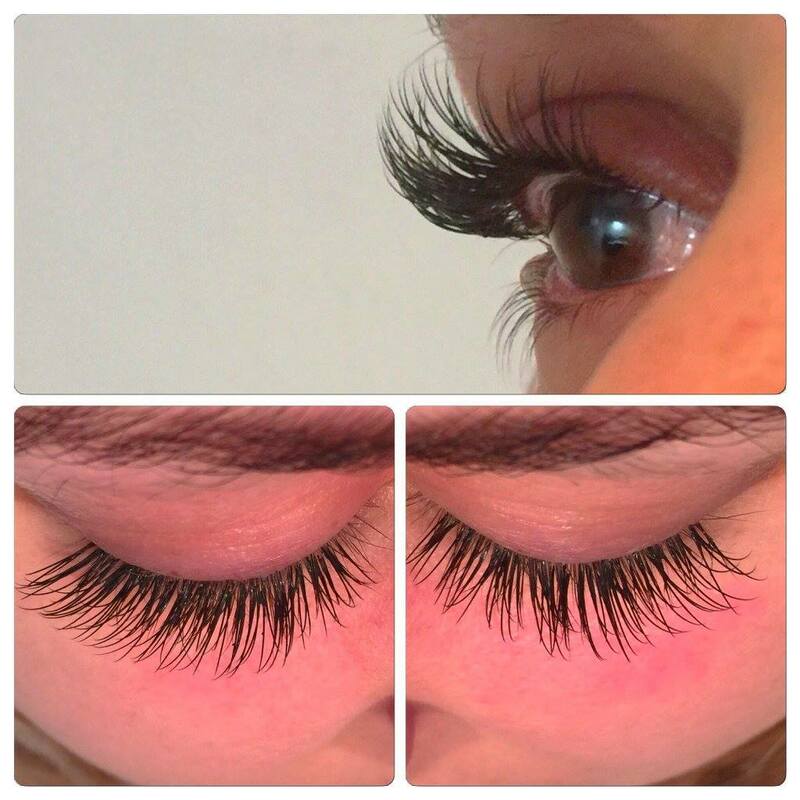 Express eyelash extensions are synthetic or mink lashes adhered to your existing lashes, they are not applied to individual lashes. 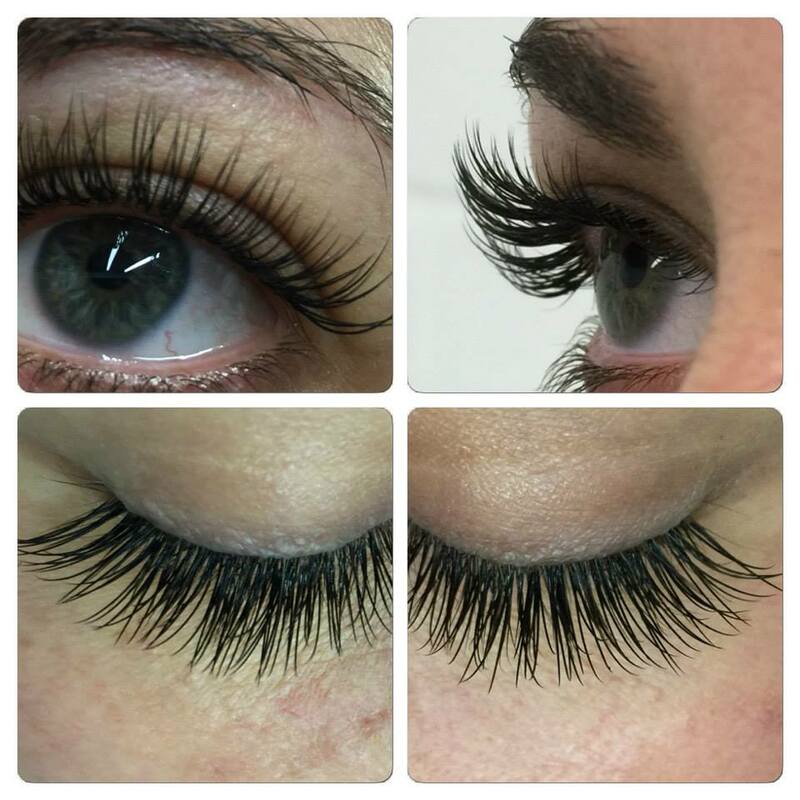 The lashes are simply placed onto your existing lashes, but not individually. Can I carry on as normal…? 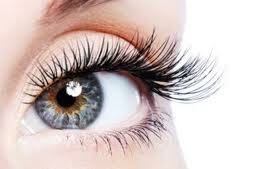 Lash extensions are perfect for your every day lifestyle, including an active lifestyle. They are waterproof & endurable & you will not need to apply mascara. You can exercise, shower, swim, use the spa & sleep without having to worry about your lashes coming off. 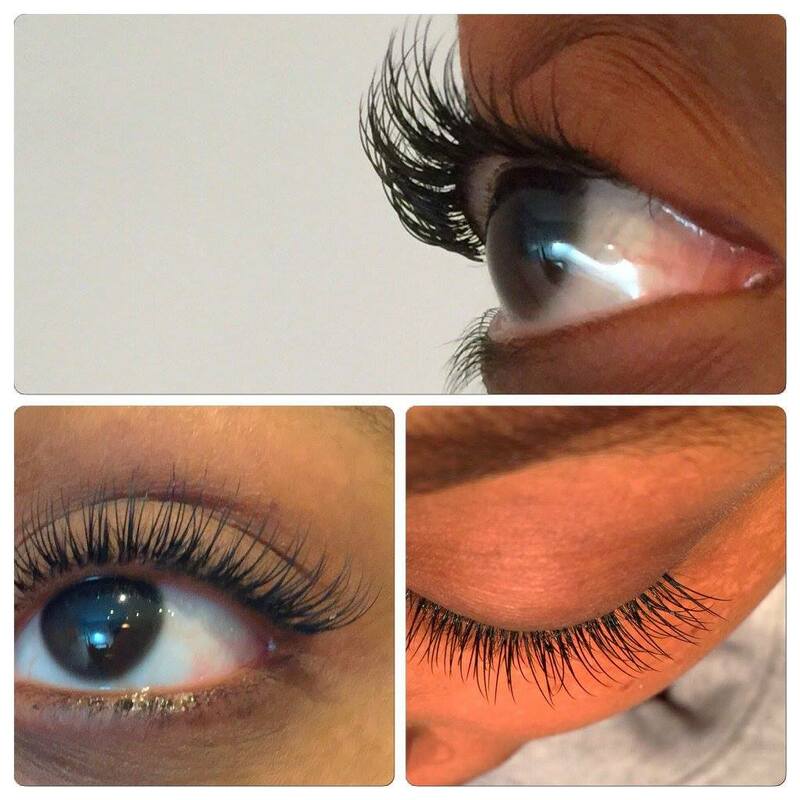 You will benefit from long, beautiful & thicker hassle-free lashes 24 hours a day, everyday. How long will they last…? They will last for up to TWO WEEKS depending on the life-cycle of your own natural eyelashes. How much does it cost…? How do I BOOK AN APPOINTMENT…?